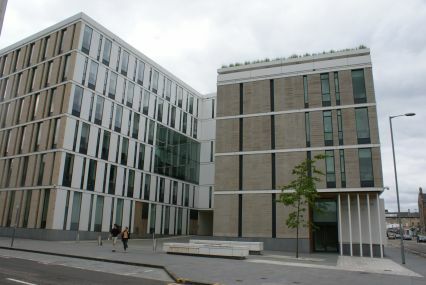 The University of Edinburgh’s Inspace is a laboratory that explores the cultural significance of informatics and new media practice. Project: New Cinephilia’s day-long sessions will be held in the gallery space on June 16, 2011. 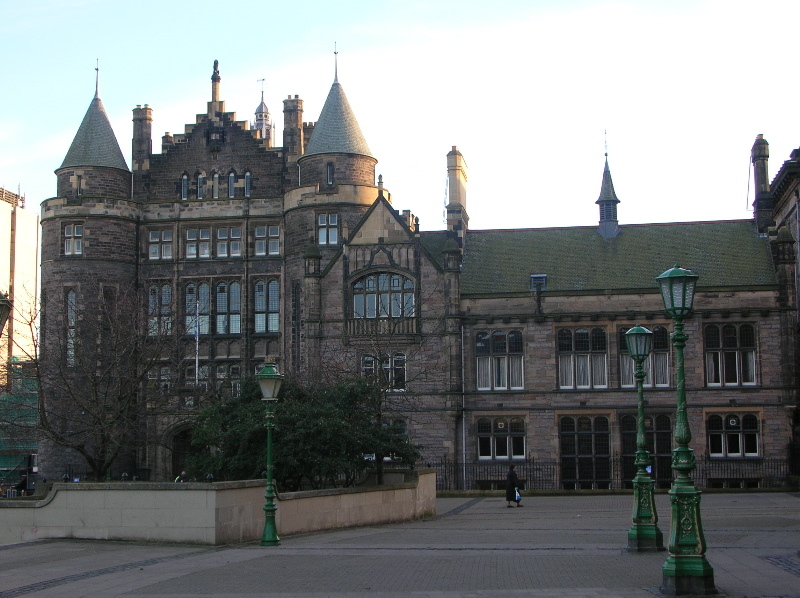 Teviot is the oldest-purpose-built Student Union in the world. It opened its doors in 1889 and it remains one of the most vibrant and well-used Student Union venues in the country. Teviot is divided into many rooms, each with a different feel and experience. This year, it houses the delegate headquarters for EIFF. On June 16, 2011, the Project: New Cinephilia “Twitterthon” will take place at The Underground, Teviot’s regular nightspot, which is also used for live music and cabaret. This dark, grungy club at the very bottom of Teviot is a great nighttime venue with a full bar and dance floor. The Study at New Amphion, another space within Teviot, will host an exhibition of film-related artwork entitled “At the Movies with with Marcellus Hall: Illustrations from the New Yorker, 1993-2010,” curated by Project: New Cinephilia, from June 16-23.